I have been very into light, mostly raw foods lately. This meal is extremely flavorful, quick to make, and uses only real whole foods! This recipe was adapted from Choosing Raw. 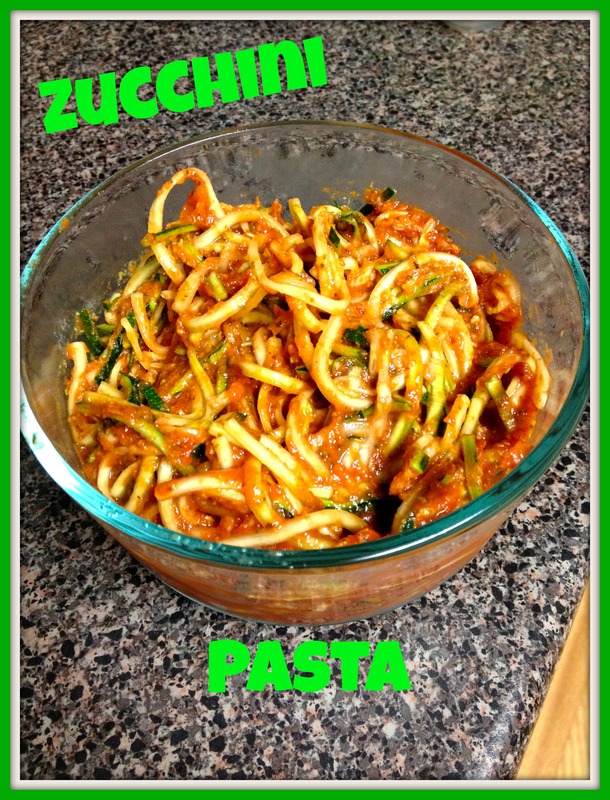 Pour over zucchini pasta made with 4 medium zucchini with a veggetti. You really can’t go wrong with this marinara sauce. I actually don’t even measure the ingredients and just add everything to taste. This sauce can be served over anything like pasta, rice, or beans.